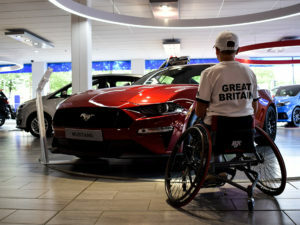 We were gifted the opportunity to take the beautiful All-New Ford Focus over to the East Anglian Tennis & Squash Club to meet a few people that we think definitely deserve the title of Local Hero. 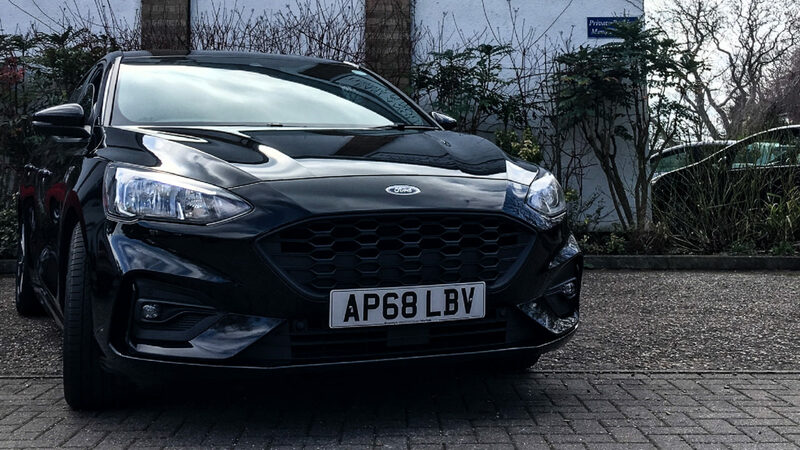 Although our journey from our Whiffler Road branch to the Squash Club was short, the All-New Focus handled beautifully. Unfortunately, we didn’t get to make use of all the wonderful technology that is available but the stuff that we did made our journey that much better. 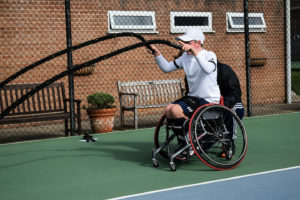 When we arrived at the club we met wheelchair tennis player Ben Bartram and his mum Sam for a training session with, personal trainer, Stephen Jessop and inclusive tennis coach, Derek Perry. Ben trains at the club every Tuesday, Wednesday, Friday and occasionally at the weekends. During the session, we got to watch Ben work on his strength, his shots, movement patterns as well as his serving. We were exhausted from just watching the amount of work that Ben puts in to be the best he can be. However, Ben wasn’t the only Local Hero we were there to see that day. We joined Coach Derek and a DSActive group. 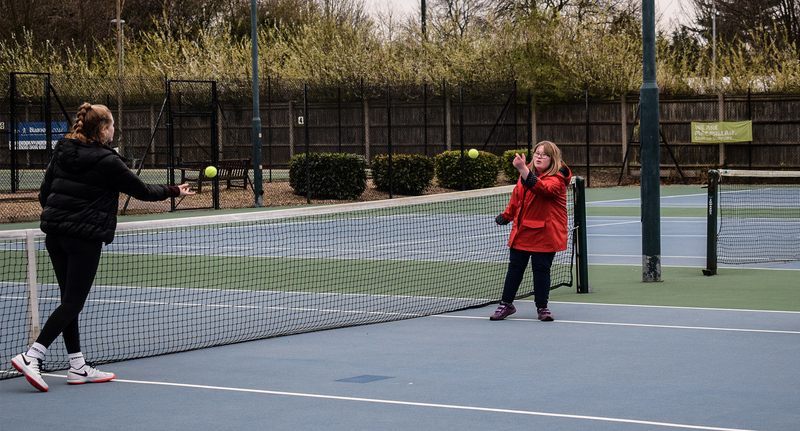 The DSActive tennis session is for people with learning disabilities, including Down’s syndrome and their families who want to get active, have fun and meet new people! It is a great way to improve physical and mental health and wellbeing. This particular group meets every Friday between 4.30pm-5.30pm and what a fantastic group they are! We got to see some of the activities that Coach Derek and a few volunteers do with the group in the hour session. They worked on the groups’ coordination and balance. 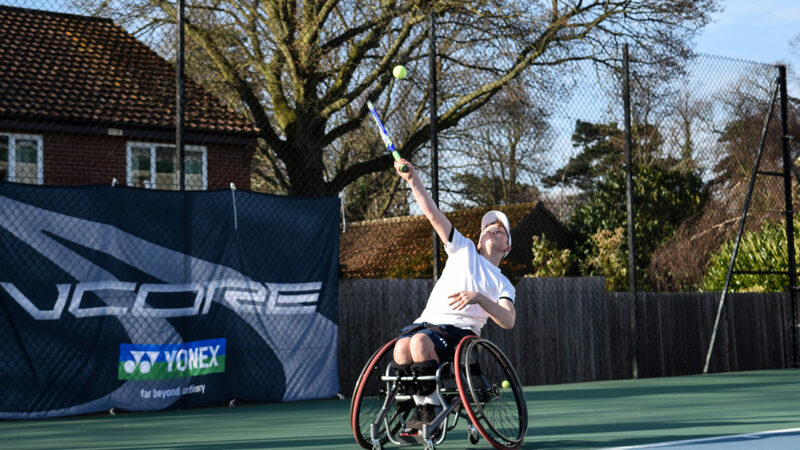 The group has progressed immensely since it started with Derek explaining to us that they have moved onto more tennis based activities, looking at side-to-side & forward movement, hitting the ball and getting the rallies going with the volunteers. 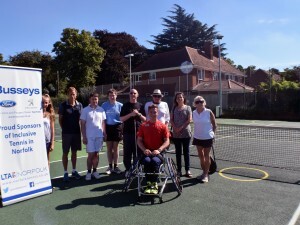 The work that Ben, the DSActive group, Coach Derek and everyone else involved here at the club is doing to raise awareness about inclusive tennis is fantastic. 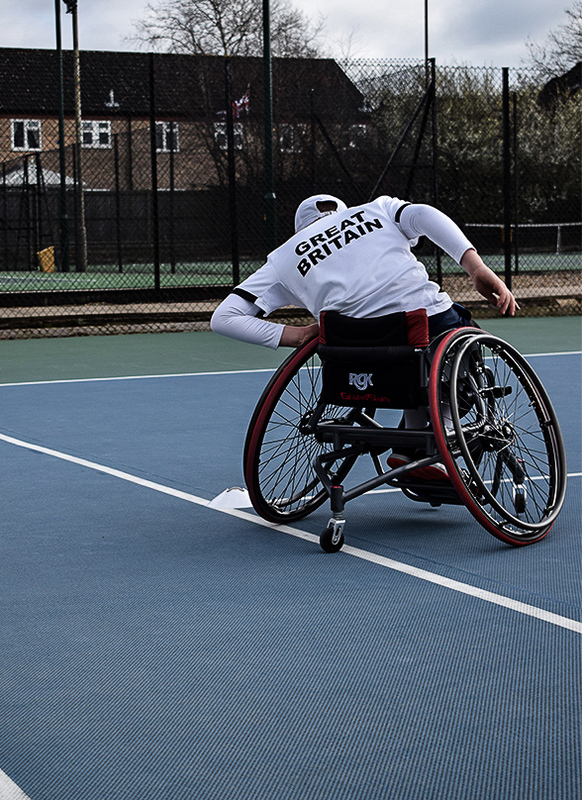 Gradually they are changing people’s perspective on Inclusive Sports and presenting the fact that the possibilities truly are endless. 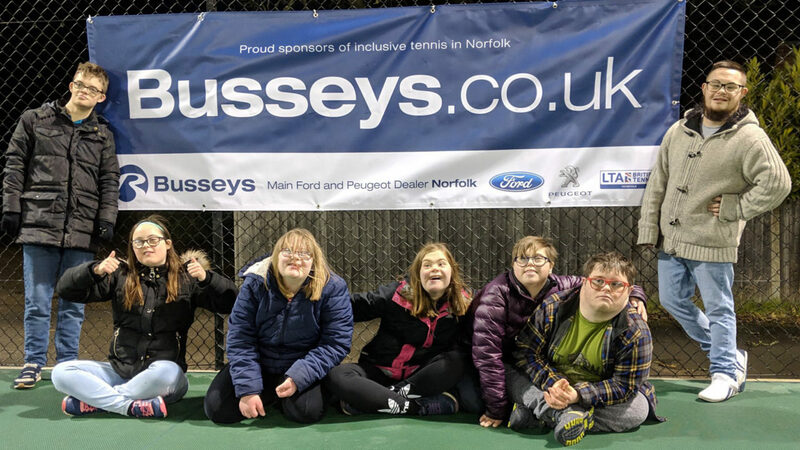 If you’d like to learn more about Inclusive Tennis please click the link below, alternatively if you’d like to learn more about our sponsorship with the NLTA then head over to our blog post linked below. 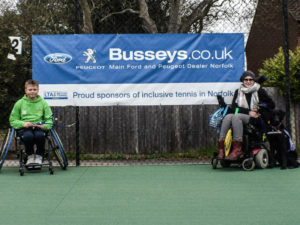 Our sponsorship with the Norfolk Lawn Tennis Association!